jiggiepatel80 has no other items for sale. 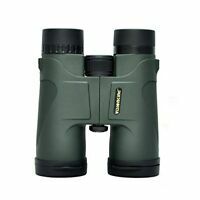 Details about Wingspan Optics 8x32 Compact Waterproof Binoculars. Black.